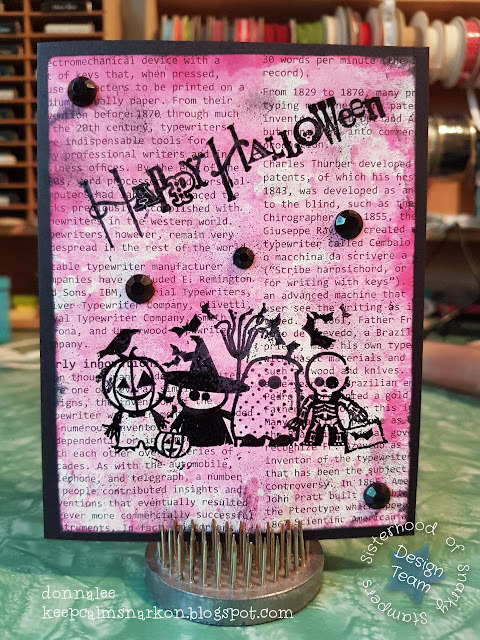 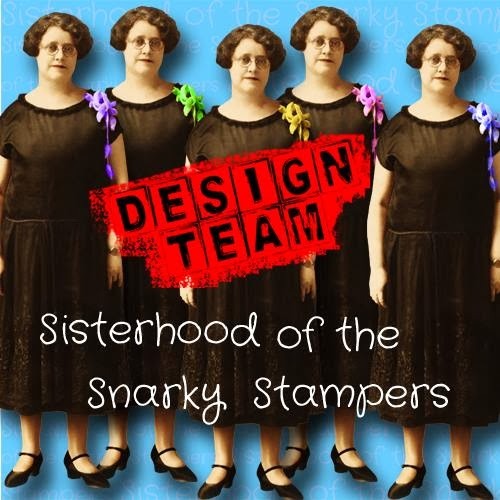 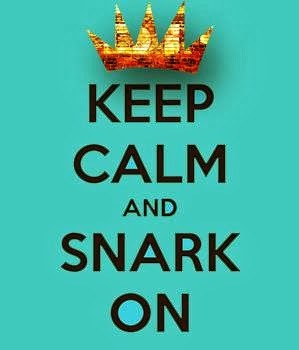 Thanks for coming by to check out the latest challenge from Edna and the sisterhood of snarky stampers!! As Halloween approaches, we are continuing with our spooky themes. 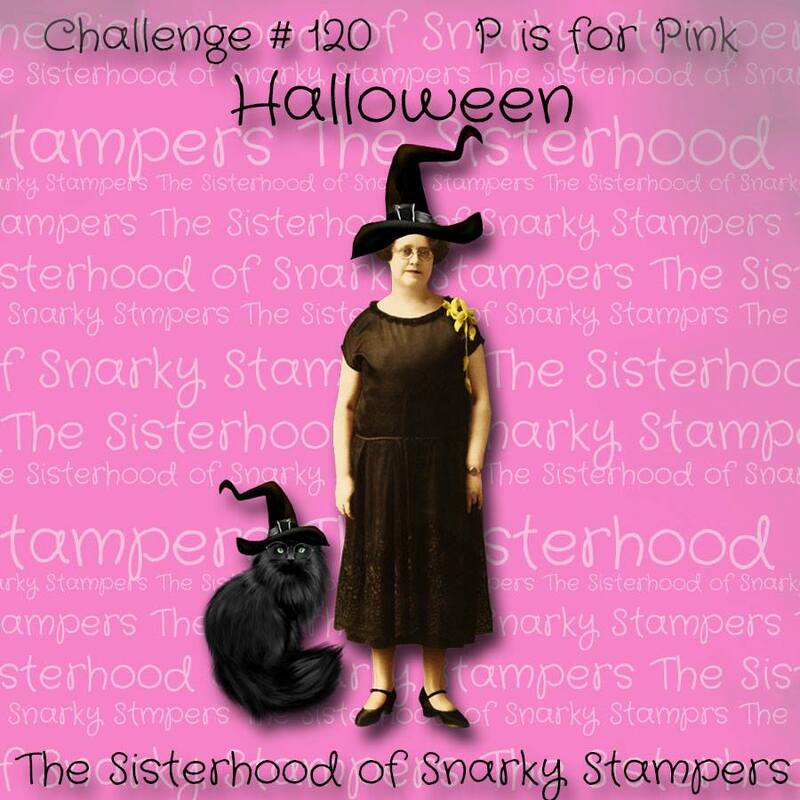 October is breast cancer awareness month and we at the sisterhood are all about the two-fers (and boobies)...that means it's time for our annual PINK HALLOWEEN challenge! 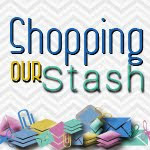 While you are there, please share some crafty love and comments with our reigning queen and the rest of the sisterhood!